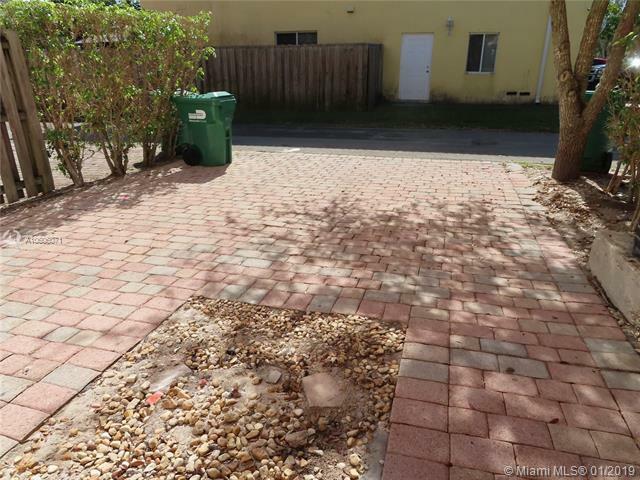 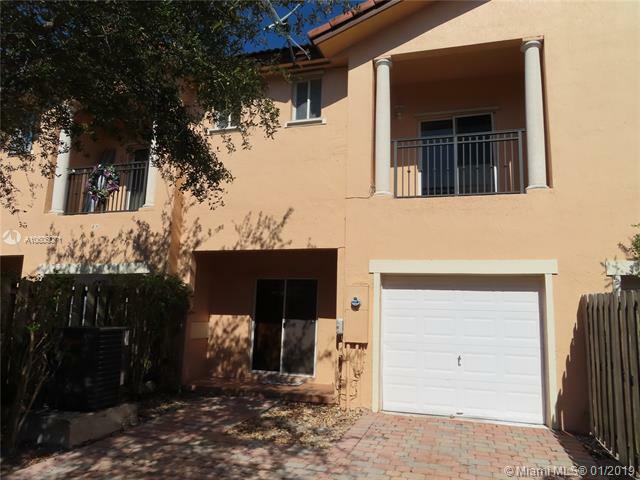 Spacious 3-bed, 2.5-bath townhouse with a renovated kitchen, personal garage, washer/dryer hook-up and more, located in the sought-after neighborhood of Silver Palm Homes. 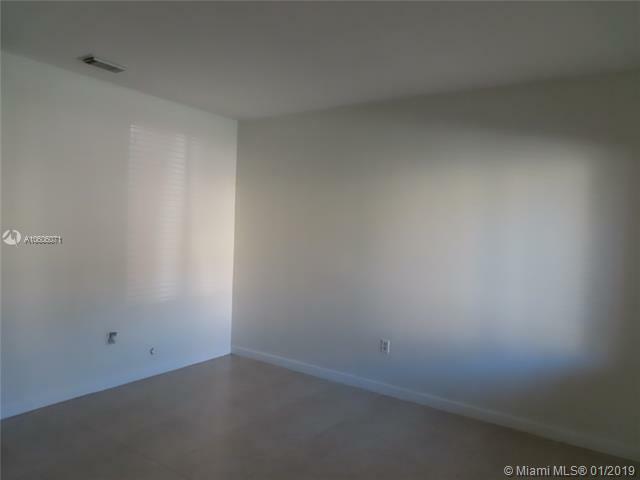 Please review the "RENTAL REQUIREMENTS" checklist prior to submitting an offer! 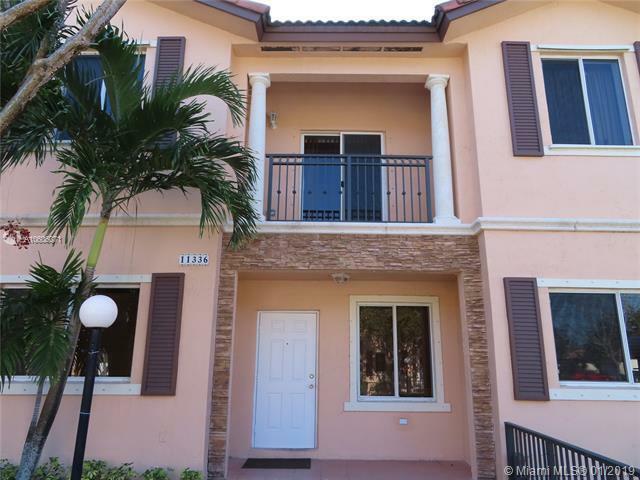 Listing courtesy of Rondo Realty , Corp.